Hailing from the Fujian Province is the graceful Bai Mu Dan or Pai Mu Tan tea, which means “white peony” in Chinese. Royal White Peony tea is enjoyed by steeping a single bud and two leaves. Tealicious and delicate, the petals gently unfurl as leaves swirl in an elegant dance inside my teapot. Time floats on leaves of love… With every sip, I drift in a sea of peonies to an exquisite melody of soft, warm, and fruity flavor notes. Royal White Peony will transport you directly to the beauty of art, life, and love that is boundless within each of us. To find further respite in your day, I highly recommend using a glass teapot so you can enjoy the dance of the white peony leaves. 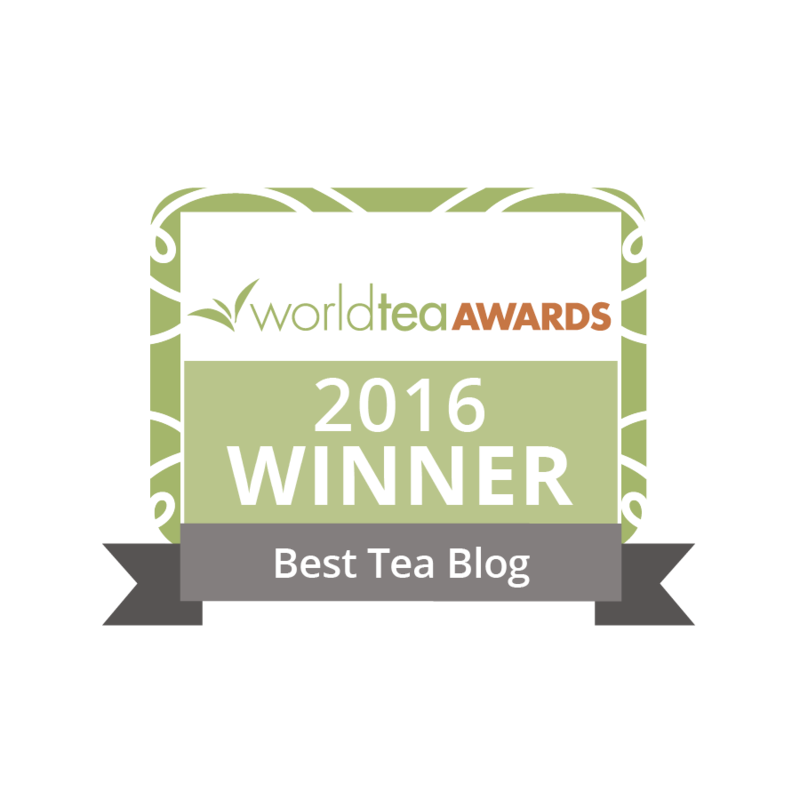 The Royal White Peony is available at David’s Tea. As always Jennifer, your designs are delightful. I was under the impression that white tea required a lower boiling point than even green tea. I’d welcome hearing from others about this. No worries. 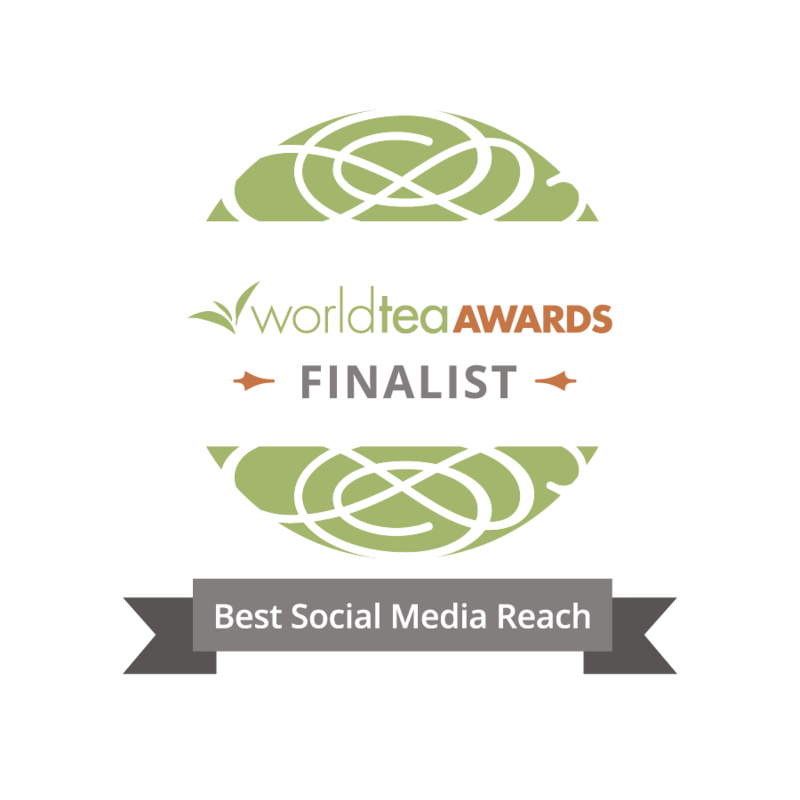 I just want people reading the blog to get a better idea about the temperature issues for white tea. I suspect most people do as you do and simply let the water sit a bit. My goal is to insure that each and every cup of tea is as delicious as it can be. Getting the temperature right is an important factor of that mix with brewing time and excellent whole leaf tea being the other components for an excellent cuppa. From what my vendor advises you can use water between 70 and 100 degree Celsius if you use white tea and brew it very short in gong fu style with maybe 10 seconds steeping time. For western brewing with a steeping time of 3-4 min they say about maximum 75 degrees. I’ve also read somewhere online that if you use an aged white tea cake you could also use hotter water to get the cake loosened up.